The holidays are a time for giving and giving back. Whether that’s within your circle of family and friends, or within your community. This time of the year is really a great time to start focusing on how to give back to others. You can do this simply by practicing acts of kindness. That’s not to say that you shouldn’t practice this all year round, of course. One of the ways that I like to give back, at this time of the year and all year, is through food. Whether it’s sharing cookies, baking bread, or a more substantial meal like a sausage and squash lasagna. Now yes, I realize this may not meet your expectations of what a lasagna is supposed to look like. Believe me, I was pretty skeptical about this too. But look aren’t’ everything and it’s more about the taste. And when it comes to taste? This sausage and squash lasagna has all of the comforting flavors you seek. You could definitely make this as a vegetarian option as well but I like the flavor combination of sausage and squash. Really you could use any variation of a lasagna recipe. But why use the microwave? Well, if you’re making this for a crowd or to share with a neighbor, you can easily preassemble the lasagna. Then just include instructions for preparing at home. What a great way to help out a neighbor or give the gift of food! 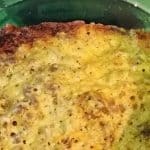 To make a lasagna, you’ll need ground sausage, milk, squash, no boil lasagna noodles (important! 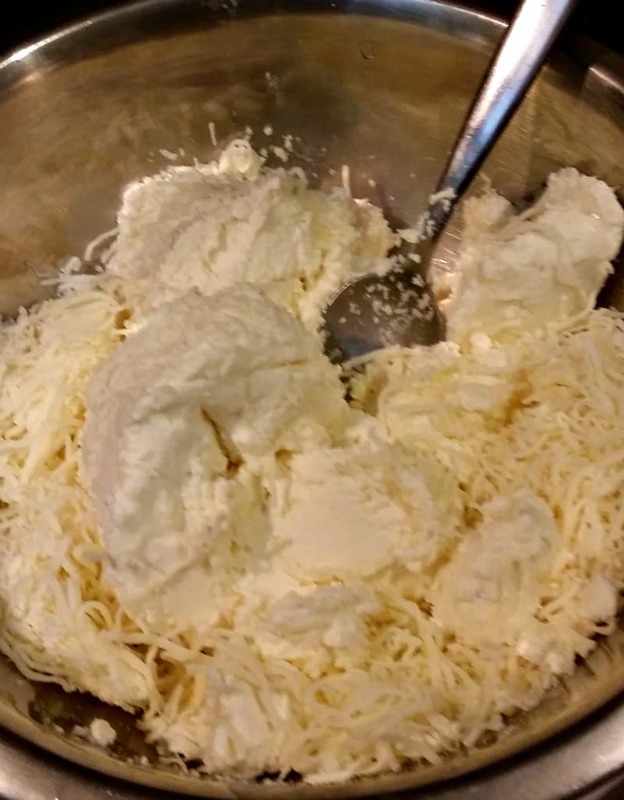 ), ricotta cheese, mozzarella cheese, and a container to make it in. 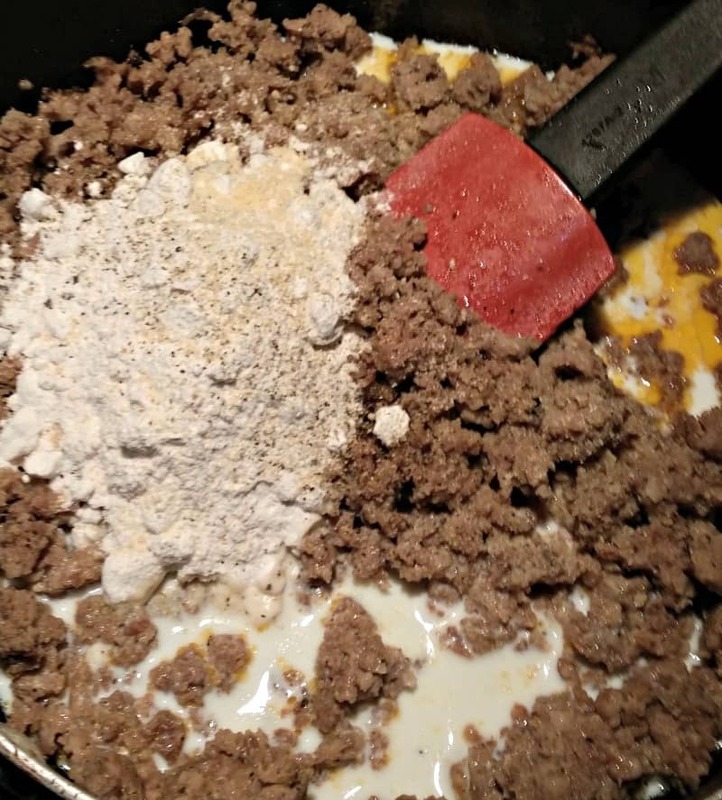 In the same pan, sprinkle in two to three tablespoons of flour and mix together with the sausage fat and milk. Once well combined, add in the squash. 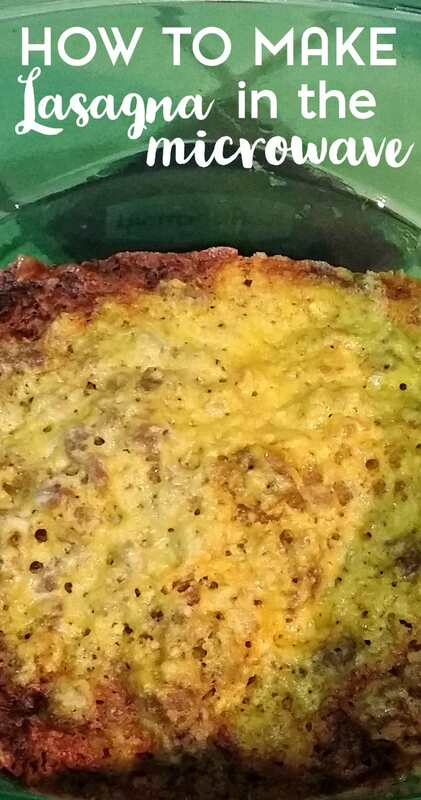 In a microwave safe container (I used Rubbermaid TakeAlongs), place one layer of lasagna noodles. 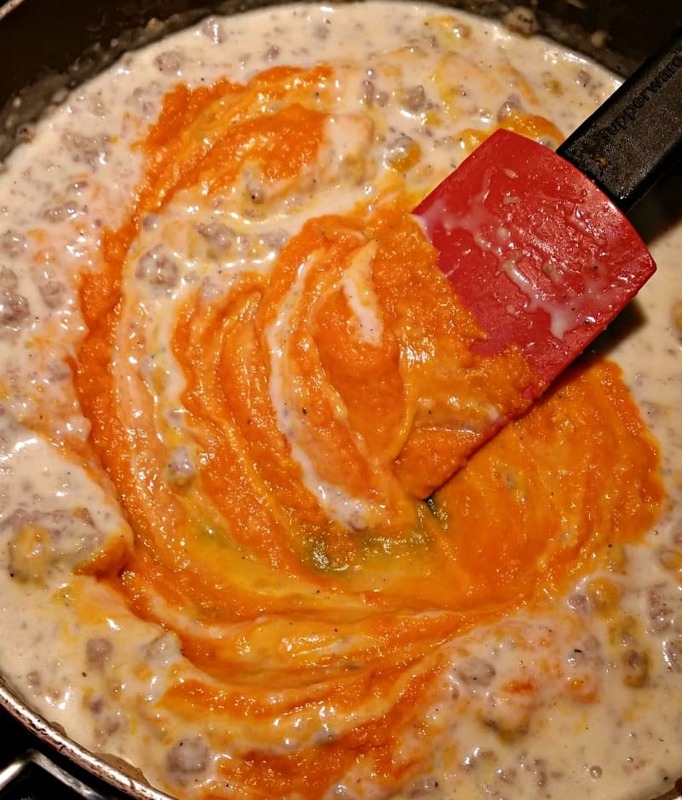 Then place one layer of sausage, followed by a layer of cheese, and a layer of sauce. Repeat as desired, making sure that the sauce is the final layer. 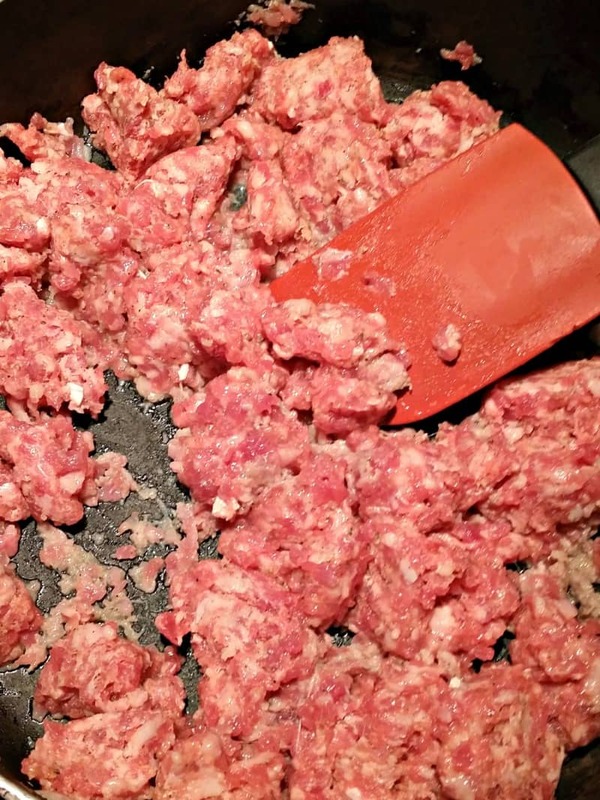 I actually opted to leave the sausage in the pan while I made the initial base for my sauce. But once I had a sauce together, I separated them so I could add in the squash. At my local WalMart, which is where I purchased my Rubbermaid TakeAlongs, I found an Italian cheese blend. So I used that with my ricotta cheese. Depending on the size that you pick, you may need to break your lasagna noodles up a bit. I had, at first, tried this at a longer time. And it turned out to be not so good. So, after adjusting the time, I tried again. And the end result, was a delicious sausage and squash lasagna that I would gladly gift out for the holidays. Have you ever given the gift of food for the holidays? What is your favorite food gift to give?